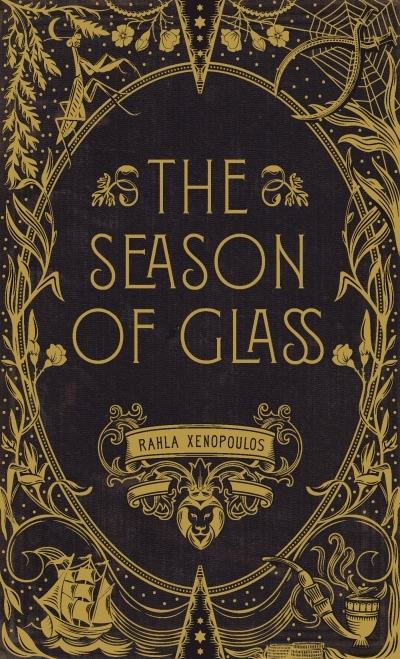 The roots of The Season of Glass, Rahla Xenopoulos’s fourth novel, lie in the Kabbalah, the Jewish mystical tradition which tells of righteous people who will warn and save the world at a time of crisis. In Xenopolous’s telling, these are twins, of whom the female child is the miraculous one while her brother is her protector. And guarding them, in each generation when they appear, is a mentor. These three will be reborn at times of crisis for their people. 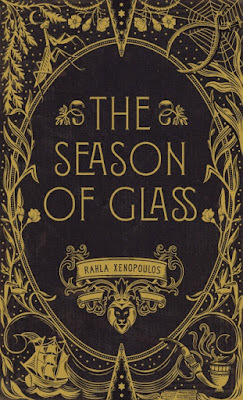 They next appear as wealthy Viennese Jews on the eve of the Holocaust as again their world heads into disaster, though enough can be saved to continue the tradition. From there, we travel to Cochin in India where growing greed and materialism shake the society. Next, we are in South Africa in 1976 on the eve of the Soweto uprising.